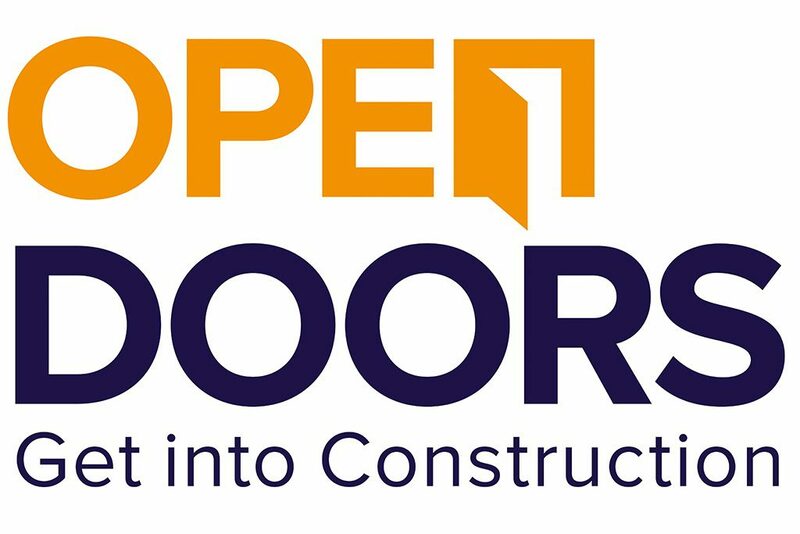 On the 18th March, Kier opened its sites to the public as part of Open Doors Week 2019, allowing local people to see what really goes on behind the hoarding. In Yorkshire, four sites participated; Park Hill Flats, Royal Hallamshire Hospital PET-MRI, Dixons Sixth Form in Bradford, and St Albans Place in Leeds. Each site held two sessions, and all were well attended by local people, schools, colleges, clients, and partner agencies. 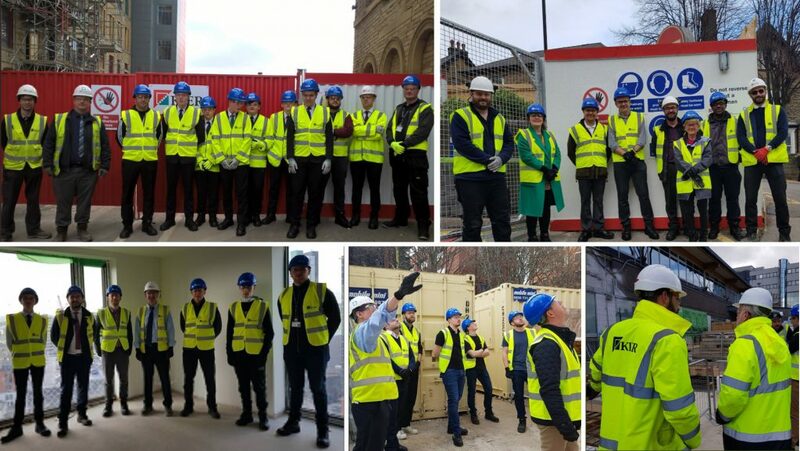 It was great to see so many people who were interested in what Kier was doing in their area.